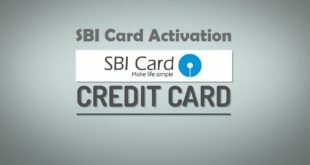 Home / Credit Card / How to get SBI Credit Card Against Fixed Deposit ? 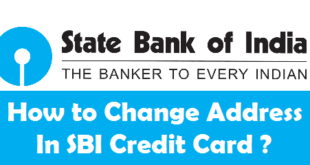 SBI Credit Card against Fixed Deposit : A Credit Card has become a necessity these days as it gives you the freedom to spend when you are short of money. However, getting a SBI Credit Card is not that easy for all specially when your Credit Score is not that good. Even if you get it, the restricted Credit Limit is mainly a problem for many. State Bank of India brings to you SBI Advantage Plus Credit Card which lets you get a Credit Card on the basis of a Fixed Deposit. If you still don’t have a FD in SBI, you can open it quickly through SBI Internet Banking. 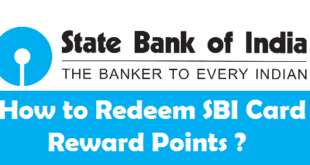 How to Apply for SBI Credit Card against Fixed Deposit ? Let us first know a bit about SBI Advantage Plus Credit Card. You can get SBI Advantage Plus Card even if you are non-salaried or non-employed. This card is best suited for Students, Housewives and Other Non-Salaried professionals. An important point to note is that you can either open the Fixed Deposit by lump sum amount or you can pay EMI for a period of 11 months for the FD amount of Rs.25,000 or Rs.50,000. Before you apply for a Credit Card against FD in SBI, you must know a few important things about it. Credit Limit will be 70% of the Amount of Fixed Deposit. 2) Fill the SBI Advantage Plus Card application form & Sign the lien authorization letter. The Fixed Deposit will have a lien in favor of SBI Cards. 3) Attach the copy of required self-attested KYC Documents as per RBI guidelines (Address & ID Proof Documents). 4) Submit the application form to SBI Branch. 5) Upon successful validation of your information and documents, you will receive SBI Advantage Plus Card within 2-3 weeks. 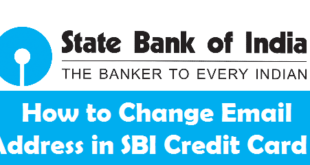 This is the complete process to get SBI Credit Card against Fixed Deposit. 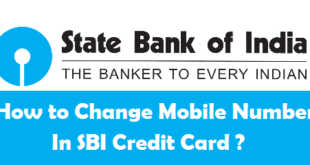 SBI is very flexible in terms of payment and there are a lot of SBI Card Payment Options to choose from. Though there are a lot of banks offering credit cards against fixed depsot such as ICICI, SBI, Axis, Kotak and Central Bank of India. 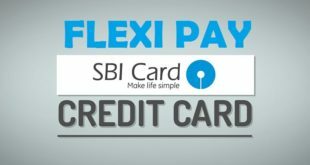 SBI gives one of the best and most flexible Card against FD. Go ahead and apply for it now! How to Check Credit Card Due Amount in SBI ? How to Check SBI Credit Card Limit Online ? Next How to Open a Bank Account in SBI ? Your question is not that clear to me. Anyways FD Account is different from your Savings Account and there is a lock in period for it. If you withdraw before the lock in period, some charges are applicable. I want to new credit card reference by HDFC bank credit card. If possible than please contact me. My HDFC credit card settled in 2011. I can apply new credit card? What is d credit score required? How can I gain credit score? You do not need anything else if you have an FD in SBI. Just PAN Card, Completely filled up form and Address Proof will be required. Limit will be 70% of the FD Amount. Example :- If you have an FD of 20,000 you will get a limit of Rs.14000. Once you get your Credit Card against FD, your FD will be locked until the period your clear all your outstanding on your Credit Card and initiate your request to close the FD. And even if you clear your Outstanding and Close the FD, your Credit Card will also be closed with it. You cannot increase Credit Limit in this Credit Card. 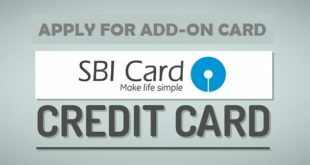 If you want a Credit Card with more limit either you can deposit a higher amount for FD or you may apply directly through SBI Card website(i.e. the usual credit card not via FD) and see if you get a card with a better limit. I am having 3 FD in SBI SVR NIT Branch of Rs. 6,4 and 4 lacs respectively. Which option is advisable 1/- To cancel on FD for my immediate required money or 2/- apply for credit card against FD, so that I can withdraw the money as and when required and repay in future as per availability. If you really need a Credit Card against FD, you can get it against any of your FDs. Also, do remember that your FD will be locked when you get a Credit Card against it from SBI. And only when you Credit Card Outstanding is NIL, you would be able to cancel the Credit Card and get the maturity amount of your FD. I am looking for the Credit Card Against FD. kindly contact me on the below mention number if possible.